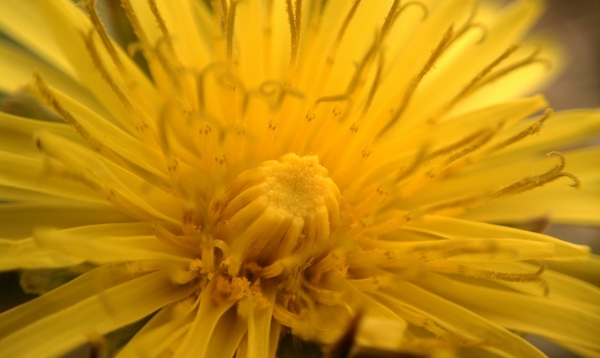 Spring dandelion shot with a macro lens attached to my smartphone. I Photograph. I write. I blog. I hike. And then sometimes I spend 40 hours a week at my day job.